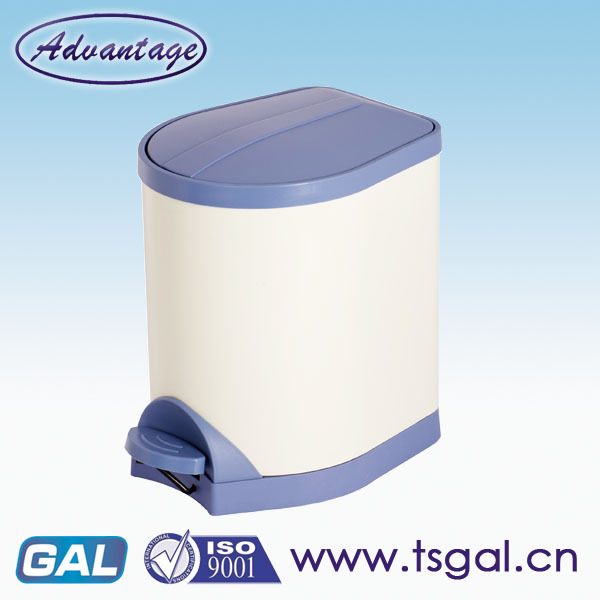 cheap small plastic containers is one of the modern design Trash Can. It have the soft close function, the colorful surface make the home more warming.Sealed design, it can cut off the odor effectively.Hidden bag ring fix design, makes the trash bin more beautiful and clean.The base is equipped with a rubber anti-skid foot pad to avoid trampling and causing slippage and scratches. Looking for ideal Small Pedal Containers Manufacturer & supplier ? We have a wide selection at great prices to help you get creative. All the Colorful Pedal Container are quality guaranteed. 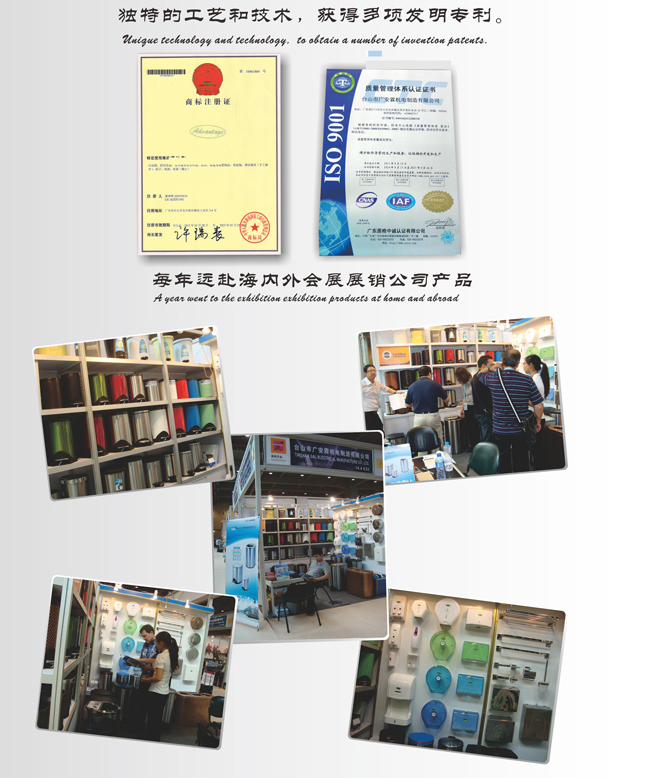 We are China Origin Factory of Soft Close Pedal Contianer. If you have any question, please feel free to contact us.